I started fishing at a young age by going sea fishing, catching cod, skate etc. I also enjoyed boat fishing and as the years went on I started fishing for carp, which I am now hooked on. I like the whole thing from stalking, walking for miles looking for the unsuspecting quarry anticipating the take, to setting up the bivvie at a lake baiting up for the longer campaign, to fishing with one of my sons. 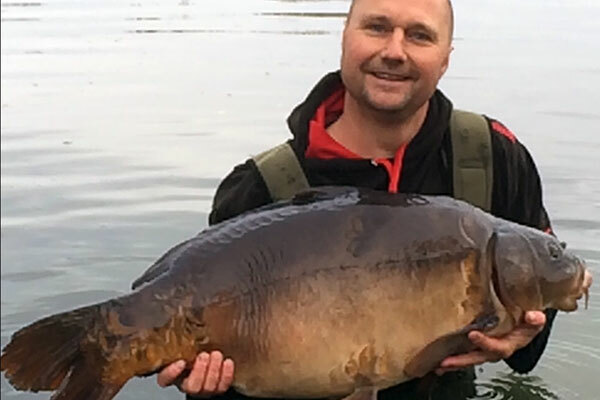 Bio – I’ve fished since the age of 4 years old, catching anything that swam up until I was 18. Then it was just carp with odd day perch fishing. I’ve been in the industry for over 20 years and seen it all change. From not being able to find what your after, to being spoilt for choice. I lived in Paris for a period and loved it. Catching many big carp from the public waters and rivers. Now I’m fishing at the famous Frimley pit 3 since the end of October 2014. Loving the venue and syndicate, the fish are stunning examples too. 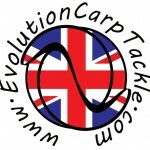 My aim this year is to have a 30plus fully scaled carp. 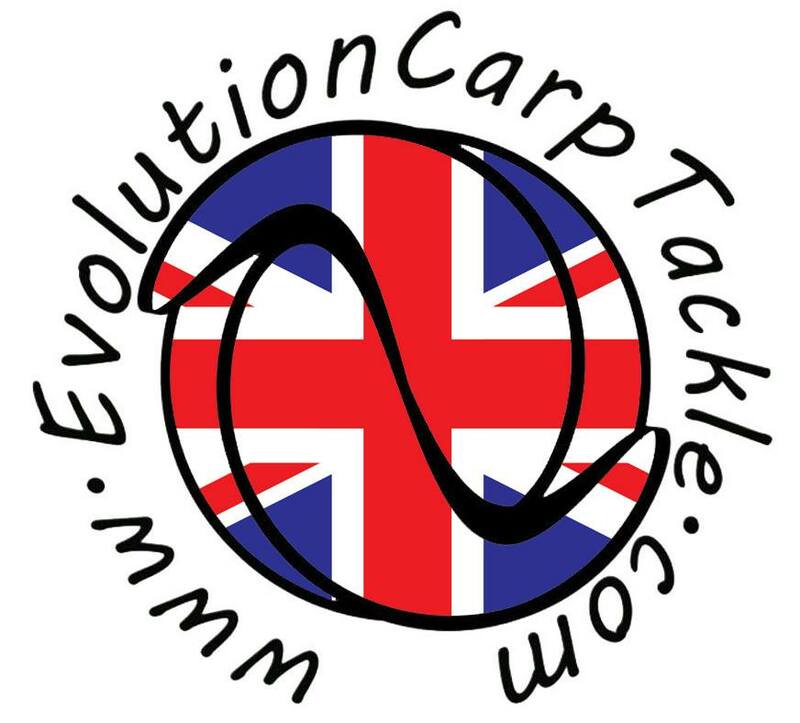 Im looking forward to being part of the Evolution Carp Tackle team.